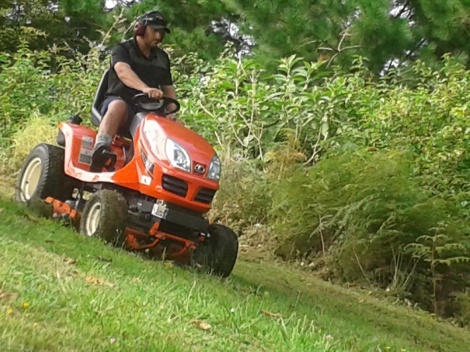 We specialise in the mowing and upkeep of large grassed areas. Private properties, lifestyle blocks, commercial properties to name just a few. We have the high quality equipment and the expertise to meet all of our customers requirements. Steep and rough terrain is no problem for us.